Like most people, over the time you would have collected a lot of junk that you probably have never used, never needed or has been used excessively. But still, it is lying around your somewhere deep in a cluttered pile, forgotten and begging for removal. 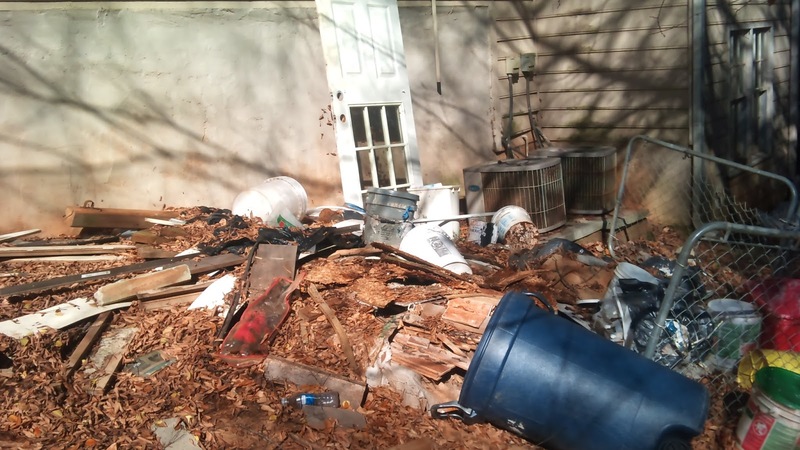 For all the unwanted junk in your house, you should call in the professional junk removal service to remove your junk. You can even clean your clutter every 2 to 3 months, it seems like a hard task but will greatly reduce your clutter once you are in the habit of decluttering. To remove your junk, first, you should throw out the things listed below immediately. You tend to attach personal values to clothing. Some look great in the shop but does not appeal much once you buy them or they do not fit properly. Some go out of trend. Whatever the reason your closet is filled with clothes that you have never worn, have worn too much, do not like them or are your formal clothes. Immediately remove the ones that have never been used and will never be used, then remove the ones that you have worn too much, and skim through the ones which you have worn but will not wear them in the future. All the extra bills and receipts that you have stuffed in one drawer or all the extra magazines that you do not need and the piles of the newspaper should be thrown out. You can call the junk removal service who will remove your junk and also give these extra papers for recycling. All the makeup that is broken or expired or is just not your shade should also be given away or thrown away. Also, all the expired creams and lotions should be thrown and if you have extra creams lotions and cosmetics should be given away as charity. All the kitchen items which include unused electronics which you just bought because you liked it should be donated to someone who might use it. Also, all the chipped and damaged tableware and utensils should be thrown away. The electronics which are not in working condition but just piled in the kitchen cabinet and all the expired spices and old food should be thrown away. The next thing you need to clean is the medicine compartment. Check all the medicines for expiry and throw away the ones that are expired. All the electronics you do not need such as old CD players and VCRs, or computers and CPUs or old mobile phones which are not in usable condition should be given away to junk removal services. All the extra chargers that are not needed now should also be given for recycling. After throwing the above items, check all the extra stuff such as old and torn shoes, broken decoration pieces, old books, perfume bottles, extra blankets or bedsheets and other things which you do not need should also be given as charity, given to the junk removal or just thrown away.